Will robots be the home appliances of the future? Lg says they will. 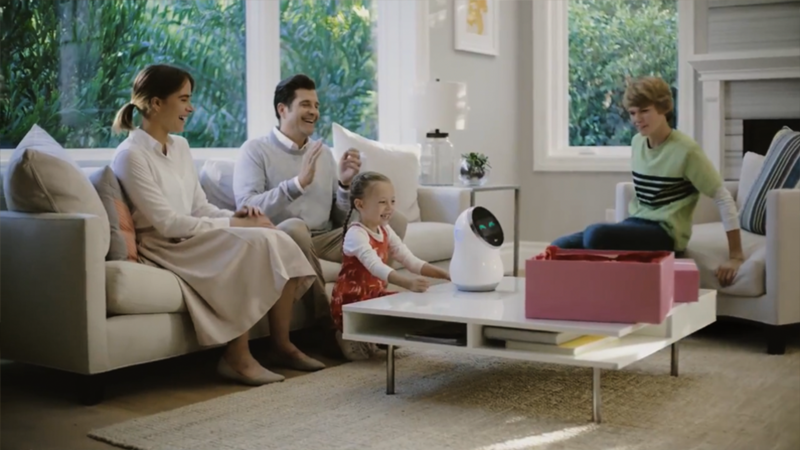 As shown during the latest edition of CES, LG contuse to explore the robotics potential, demonstrating how service robots might assist people in the home, at work and in public spaces. The ways robots can work and be useful are many: machines can talk to other machines, perform multiple tasks, and interact with the people that rely on them is the name of the game. 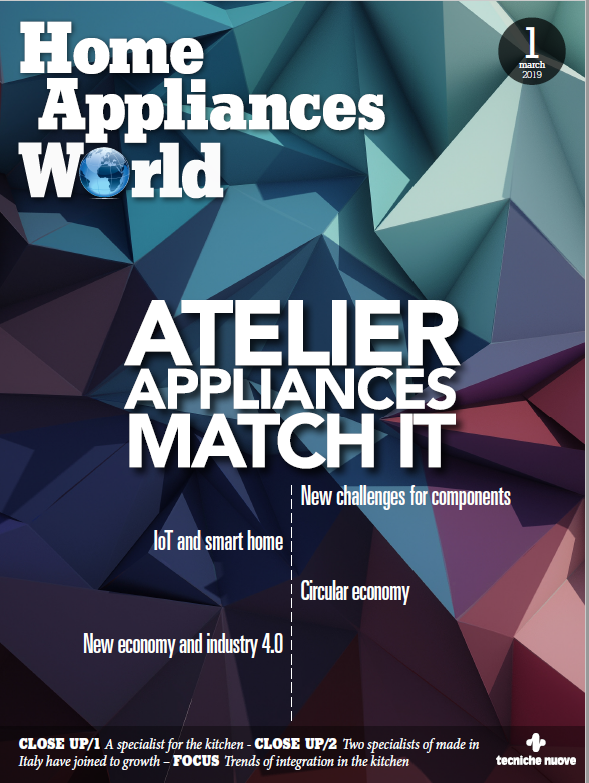 «In many ways – they explain from the company – intelligent robots could be viewed as home appliances of tomorrow. Both robots and today’s appliances perform work, can communicate with the user and are capable of adapting to changes in the surrounding environment. For example, air conditioners no longer just deliver cool air during hot summer months. Today they can also heat, dehumidify and purify the air, intelligently sensing when and what option to apply». LG was even a first mover in developing robots for everyday domestic applications, introducing the HOM-BOT robotic vacuum ten years ago. Additionally, the company has a competent research and development department and is is actively collaborating with a number of established industry names to bring robots that learn and evolve to the core of our everyday experience. Earlier this year, LG inked an agreement with service robot developer Robotis to collaborate in the development of self-driving modules for mobile robots. Under the agreement, LG and Robotis will each focus on producing software and hardware to enable systems with intelligent navigation capabilities. LG will continue to invest, create and collaborate to advance the field of robotics.